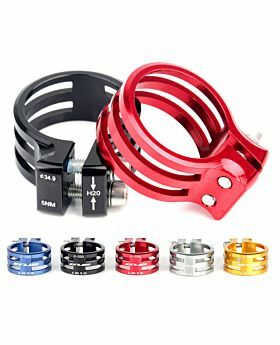 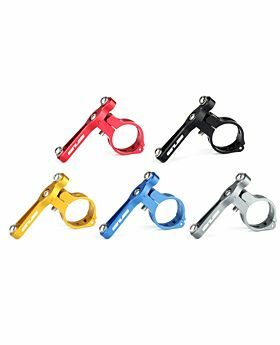 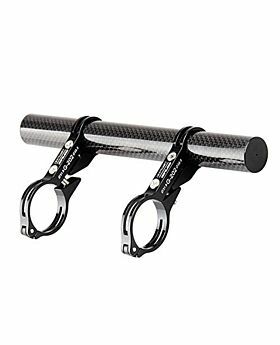 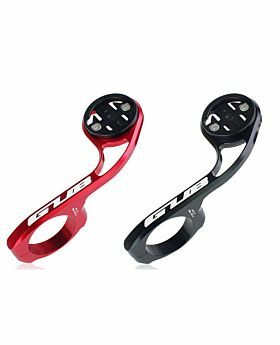 Made of high strengthened aluminum alloy through CNC anodized workmanship, lightweight and durable. 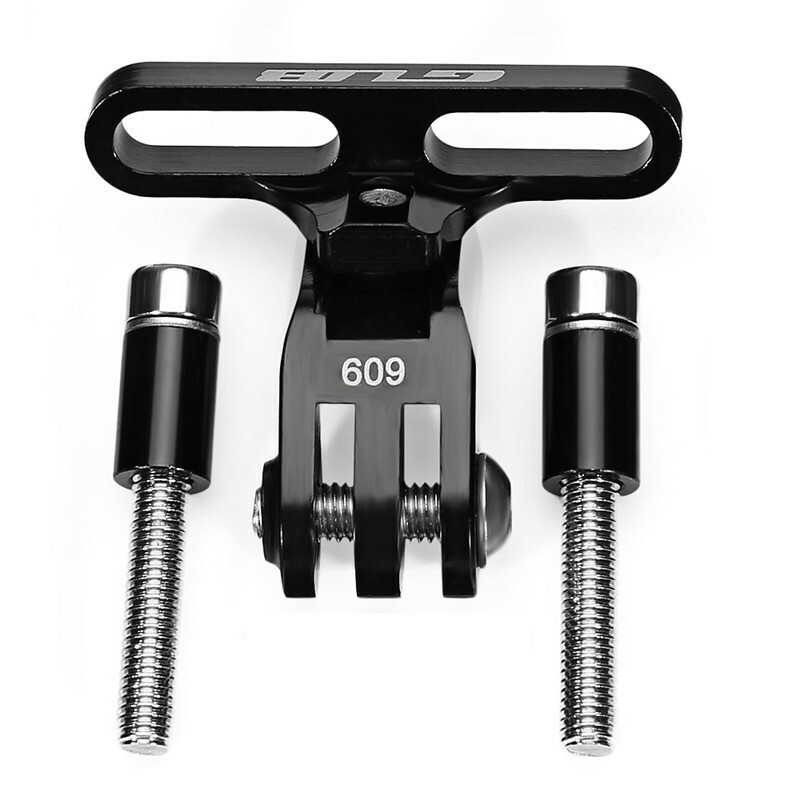 Separable design, easy and convenient to install and remove, just need a wrench ( not included ) to deal with. 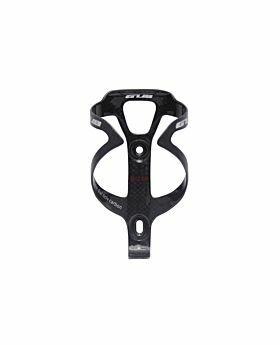 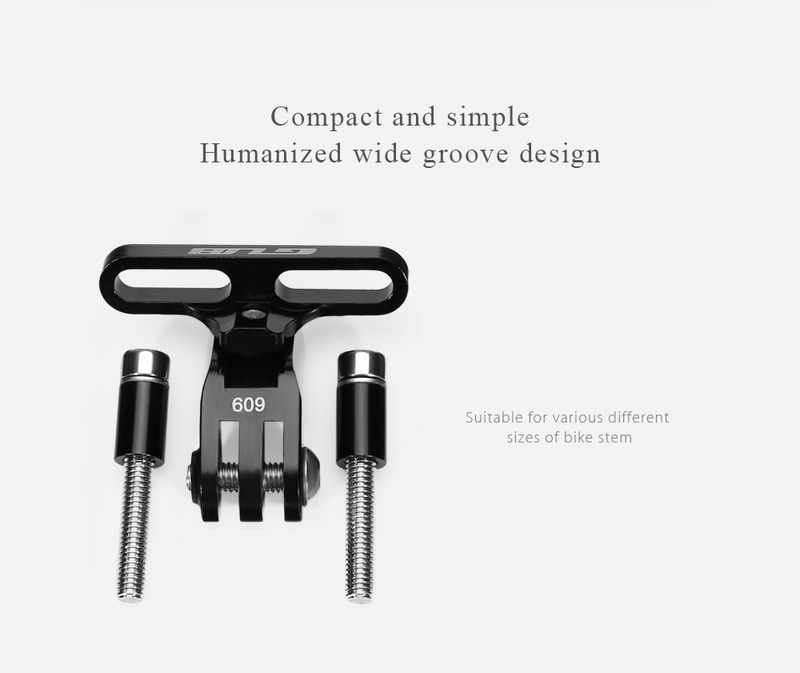 Humanized wide groove design, compatible with various different sizes of stem. 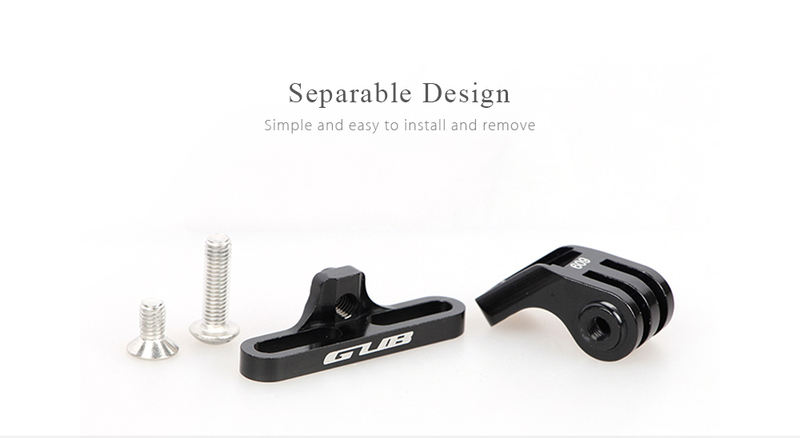 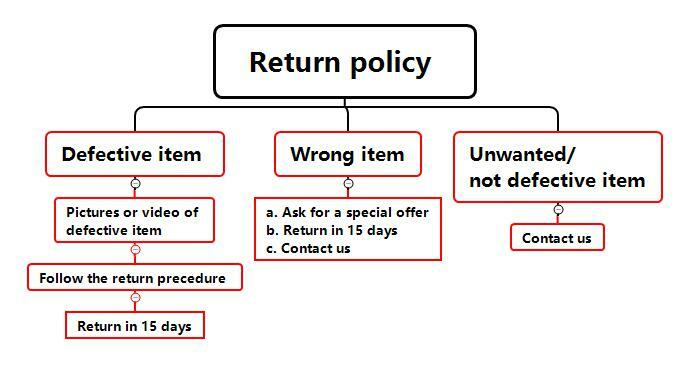 The multifunctional tool can be used as a GoPro adapter, a flashlight holder, etc. 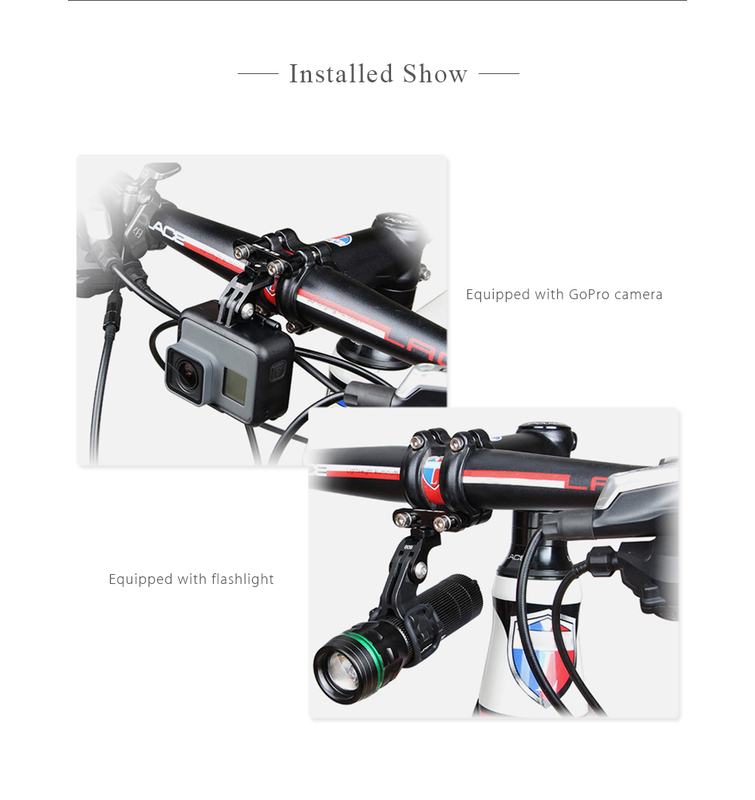 Can be equipped with various types of sport camera, simple and compact design is better for riding.